Quality. Convenience. Excellence. On the Daily. 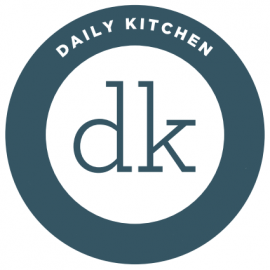 At Daily Kitchen, we believe in the kind of meals you'd make for yourself and your family, "if only” — as in: if only you had the time, the tools, the skill, the… you get the gist. 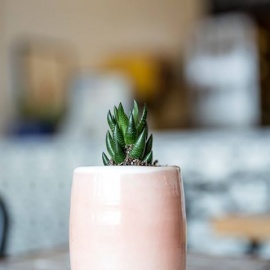 In that way, Daily Kitchen is your kitchen, only we handle the prep, cooking and clean up.